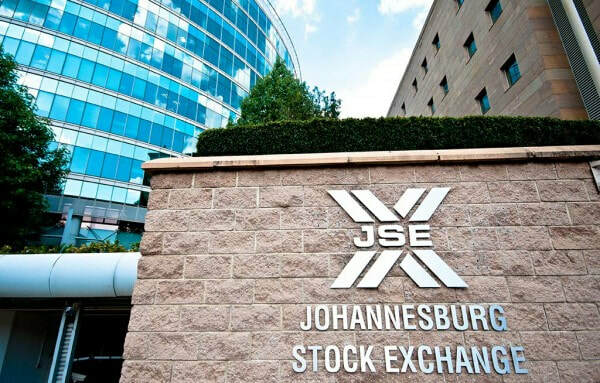 We take a look at the Johannesburg Stock Exchange (JSE) trading statistics for the week ending 22 February and compare the numbers to that of a year ago. So what was the markets like during the week South Africa's all important budget speech was delivered by the minister of finance, Tito Mboweni. Note all figures are as obtained from the JSE. So trading statements from South African companies have been weak for the most part. Woolworths brought out less than inspiring results for the year ended December 2018, but we believe the share offers long term value, and on the flip side Adcock Ingram brought out a solid set of results. So total JSE market capital of all shares listed on the JSE ended at R15.589 trillion (or 5.3% higher than the R14.815 trillion) the year before.